Lee Harvey Oswald was an American Marxist and former U.S. Marine who assassinated United States President John F. Kennedy on November 22, 1963. Oswald was honorably discharged from the Marine Corps and defected to the Soviet Union in October, 1959. 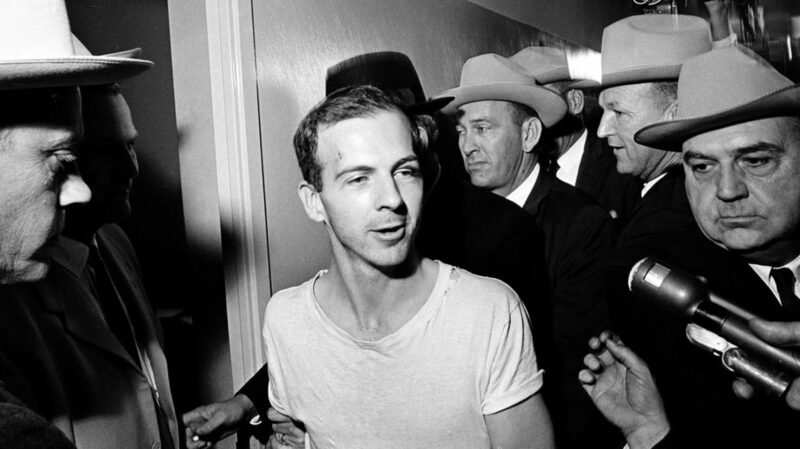 Take a look below for 35 more twisted and interesting facts about Lee Harvey Oswald. 1. He lived in the Belorussian city of Minsk until June, 1962, when he returned to the United States with his Russian wife, Marina, who eventually settled in Dallas. 2. Five government investigations concluded that Oswald shot and killed Kennedy from the sixth floor of the Texas School Book Depository as the President traveled by motorcade through Dealey Plaza in Dallas, Texas. 3. After 45 minutes after Oswald assassinated Kennedy, he shot and killed Dallas police officer J. D. Tippit on a local street. 4. Oswald then slipped into a movie theater, where he was arrested for Tippit’s murder. 5. Oswald was eventually charged with the murder of Kennedy; he denied the accusations and stated that he was a “patsy”. 6. 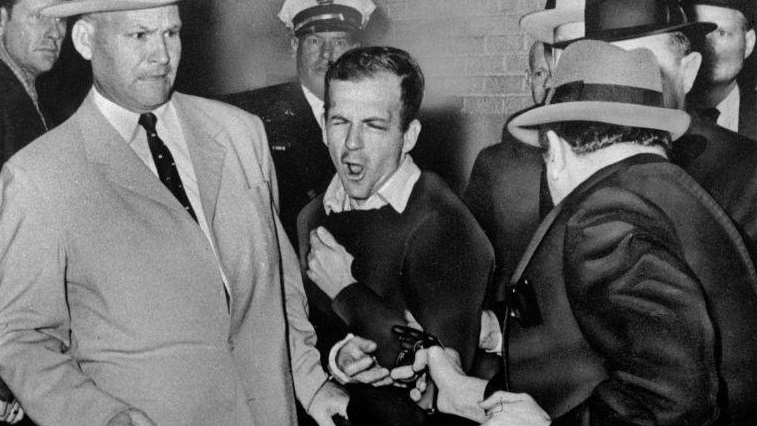 Two days later, Oswald was fatally shot by a local nightclub owner, Jack Ruby, on live television in the basement of Dallas Police Headquarters. 7. In September, 1964, the Warren Commission concluded that Oswald acted alone when he assassinated Kennedy by firing three shots from the Texas School Book Depository. 8. Despite forensic, ballistic, and eyewitness evidence that supports the official findings, public opinion polls have shown that most Americans don’t believe the official version of the events. 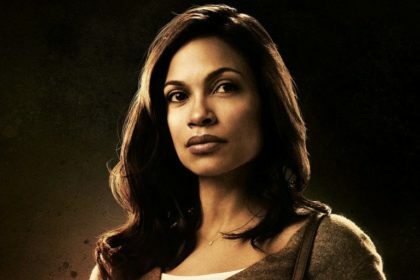 The assassination has spawned many conspiracy theories. 9. 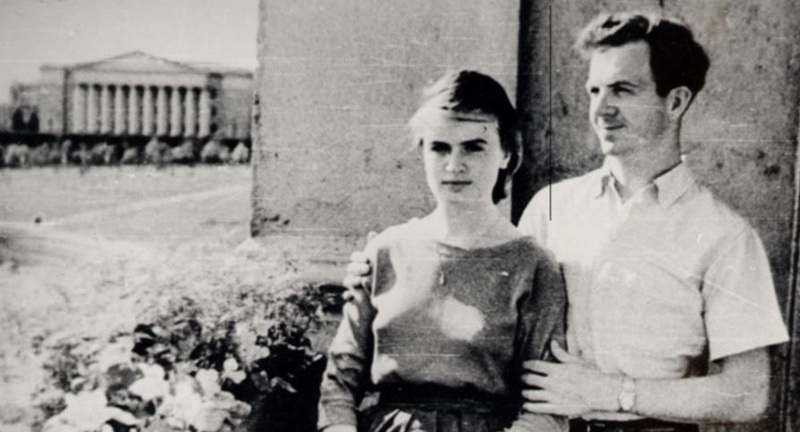 Lee Harvey Oswald was born to Robert Oswald Sr. and Marguerite Oswald Claverie, in New Orleans, Louisiana. 10. 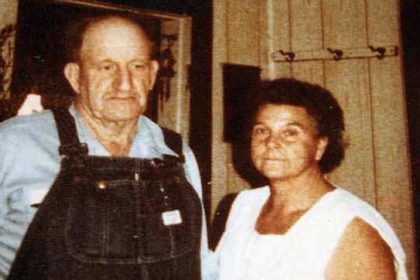 Oswald Sr. passed away from a heart attack a couple of months before Lee’s birth and soon after he was born, Marguerite sent Lee and his two brothers to an orphanage. 11. After Marguerite remarried, she moved to the Bronx, New York, with her children. 14. In order to get over his psychological complications, he voraciously read socialist-literature and even attended a few Civil Air Patrol meetings, which inspired him to enlist with the U.S. Marine Corps in 1956. 15. He proved his mettle as a better than average marksman in the Marine Corps, but was court-martialed twice in 1958, for illegally possessing a weapon and exhibiting violent behavior. 16. He entered military service in 1959 and arranged for a trip to Moscow. 17. After reaching Russia, he informed the Russian authorities that he wanted to acquire Russian citizenship. 18. After some deliberation by government authorities over Oswald’s possible role as an infiltrator, he was allowed to stay in Minsk but was kept under close vigilance by the KGB. 19. Oswald returned to the United States in 1962 as he wasn’t satisfied with the Soviet way of life. 20. He set up residence in Dallas, Texas, and it was during this time that his support for communism grew. 21. In 1963, he inconspicuously purchased a .38 handgun and a rifle, which happened to be the same arms that were used to assassinate John F. Kennedy. 22. In April, 1963, he allegedly tried to shoot General Edwin A. Walker, but failed. He then supposedly tried to flee the United States but soon, adapted to the “normal” life and worked at the Texas School Book Depository in Dallas. 23. It’s said that he was a hard-working employee and religiously completed his day-to-day duties. 24. In the days before President Kennedy’s arrival in Dallas, several regional newspapers described the route of the presidential convoy, which passed through the Book Depository, the place where Oswald worked. 25. 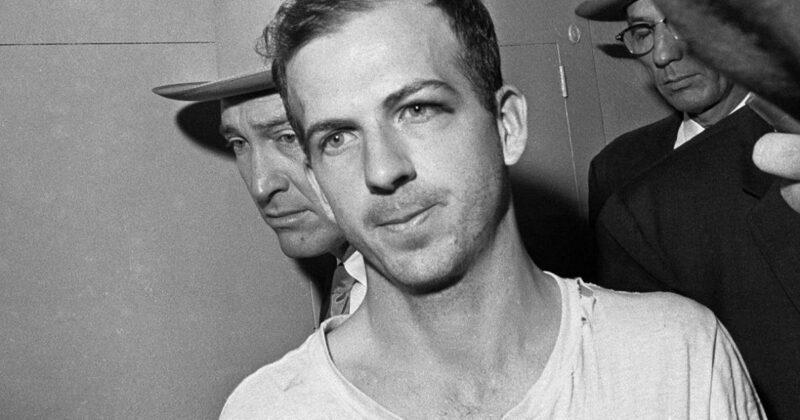 Oswald was interrogated several times during his two days at the Dallas Police Headquarters. 26. He admitted that he went to his rooming house after leaving the book depository. He also admitted that he changed his clothes and armed himself with a .38 revolver before leaving his house to go to the theater. 27. 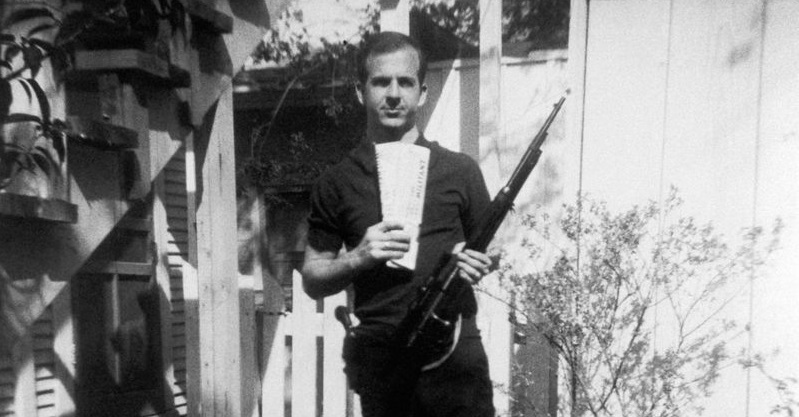 However, Oswald denied killing Kennedy and Tippit, denied owning a rifle, and said two photographs of him holding a rifle and pistol were fakes. 28. He denied telling his co-worker that he wanted a ride to Irving to get curtain rods for his apartments, he said that the package contained his lunch. 29. He also denied carrying a long, bulky package to work the morning of the assassination. 30. Oswald denied knowing an “A. J. Hidell.” He was then shown a forged Selective Service System card bearing his photograph and the alias, “Alek James Hidell” that he had in his possession at the time of his arrest. 32. On Sunday, November 24, detectives were escorting Oswald through the basement of Dallas Police Headquarters toward an armored car that was to take him from the city jail to the nearby county jail. 34. An unconscious Oswald was taken by ambulance to Parkland Memorial Hospital, the same hospital where Kennedy was pronounced dead two days earlier. Oswald died at 1:07PM, Dallas police chief Jesse Curry announced his death on a TV news broadcast.